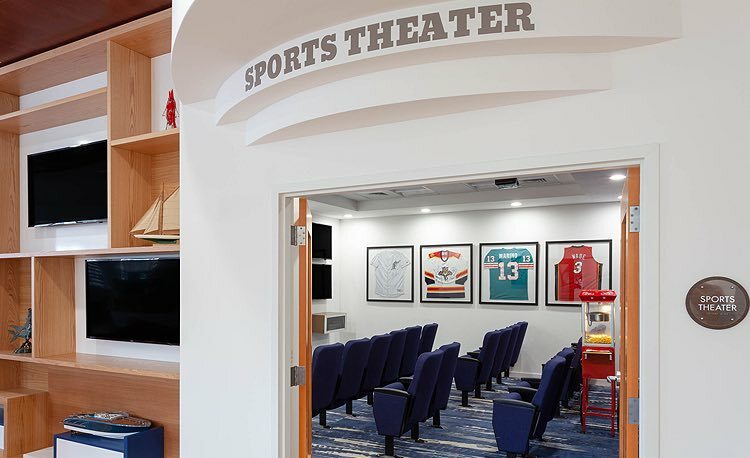 Indoors and out, TRYP by Wyndham Maritime Fort Lauderdale has modern, high-tech event spaces designed to inspire and delight you and your team. 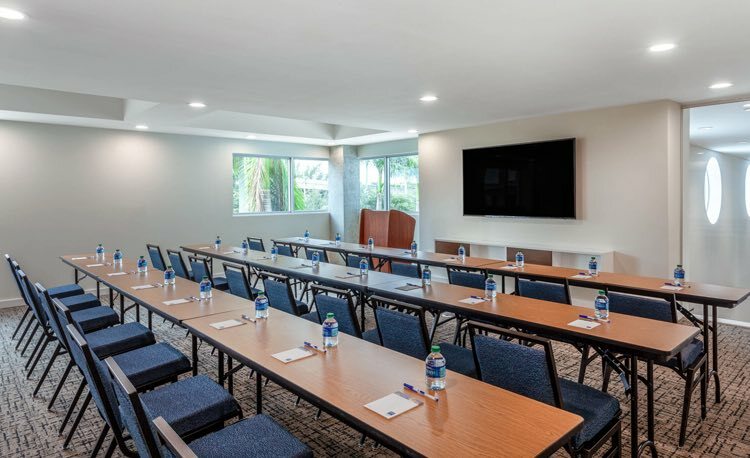 Offering 1,144 sq ft of flexible event space, our Coral Reef Conference Center seats up to 80 guests. 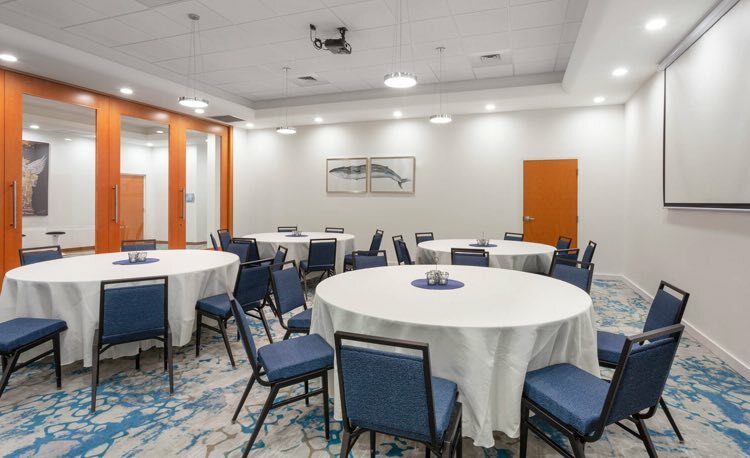 Fitted with modern, high-tech amenities, the Coral Reef room features our Seven Seas pre-function reception area, easily accessible from the lobby and guest parking area. Filled with natural light, the Upper Deck is located on the second floor and seats up to 20 attendees. 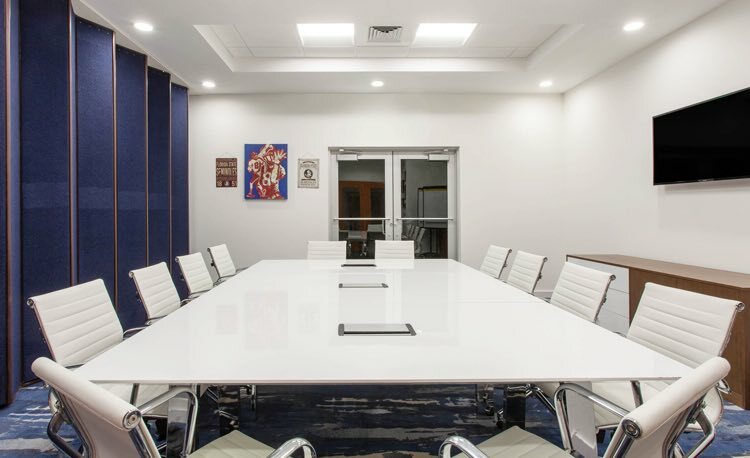 Ideal for professionals working off-site, this Fort Lauderdale meeting space conveniently connects to our adjoining One Room Suite, which features a living area to entertain guests and private master bedroom to recharge once the work is done. Adjoining our Conference Centre, our Sports Theater is perfect for a winning audio-visual presentation, or offers the ideal space to enjoy an important sports event with colleagues or friends. Seats up to 18 people.